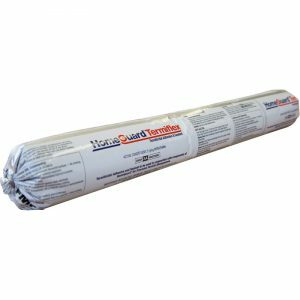 HomeGuard Termiflex provides total termite protection for all joints and gaps. This product is a high impact termiticidal adhesive and sealant which contains Bifenthrin. It is to be used with components of HomeGuard for precision termite management to ensure whole of building protection. HomeGuard Termiflex is approved in accordance with AS 3660.1 and AS 3660.3 – Termite Management. Download below the Material Data Sheet. Download the Material Data Sheet for HomeGuard Termiflex.